Full disclosure: I've never played Minecraft. In any form. I can't tell you why that is, sadly. I guess it's possible I would've played the game by now if it were available for a Nintendo platform, but I have a feeling even that may not have pushed me to jump on the bandwagon. That's not to say I have something against Minecraft or its makers or its fans or anything like that. For whatever reason, it just hasn't pinged my radar up to this point. 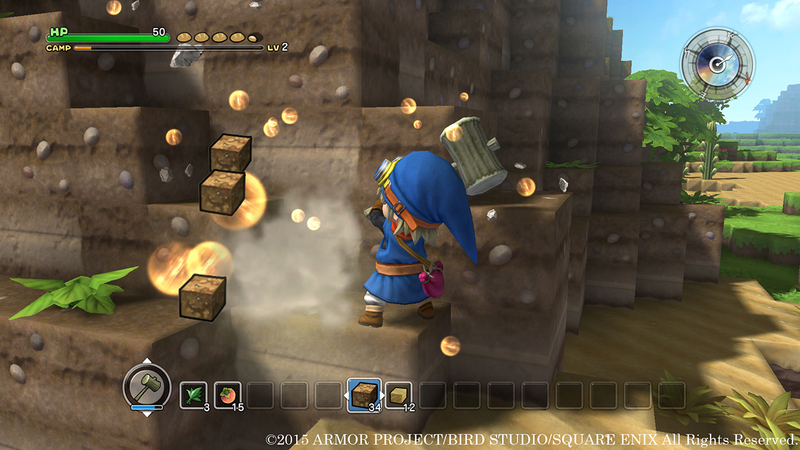 Anyway, as a result of all of the above, Square Enix's announcement a couple of weeks ago that it is prepping a game called Dragon Quest Builders--which seemingly combines elements of Minecraft with the Dragon Quest series--for PS3, PS4 and Vita didn't exactly send shivers up and down my spine. 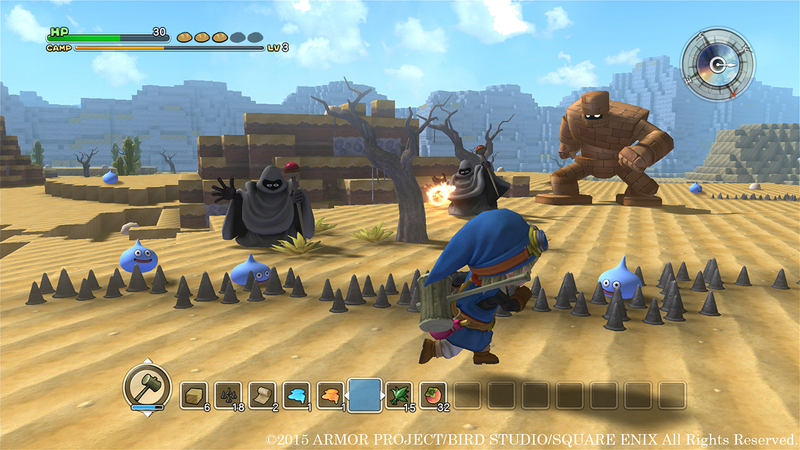 I don't know that I would say I'm feeling those shivers now that I've thoroughly perused the first Dragon Quest Builders screenshots that can be seen throughout this post, but I'm definitely a lot more interested in the game than I ever thought I'd be. 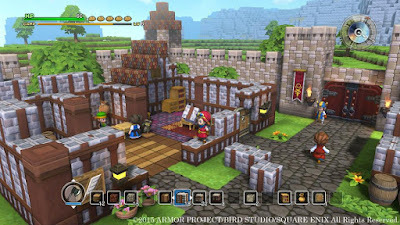 The question is: will the powers that be at Square Enix actually release any version of Dragon Quest Builders in North America? 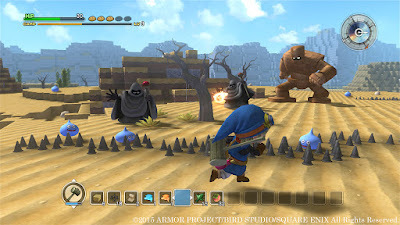 I wouldn't bet against the PS4 iteration crossing the pond, so to speak, especially since Square Enix seems so bullish on that console at the moment, but I'm not so sure about the Vita iteration--which of course is the one I'd buy if I were to do such a thing. What do all of you think? Will Dragon Quest Builders see the light of day outside of Japan? And should that come to pass, will you buy one or more copies of it? 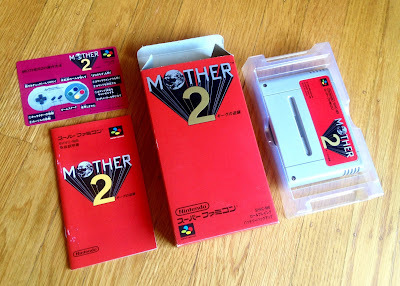 I don't often contribute to the social-media phenomenon that is #CIBSunday, but I decided to make an exception today because I recently acquired a copy of Mother 2 for the Super Famicom and showcasing a few photos of its beautifully minimalist packaging here seemed like an appropriate thing to do given the recent passing of Satoru Iwata, who helped whip this classic RPG into shape back when he worked for HAL Laboratory. As for what took me so long to add this brilliant game to my collection, well, a big part of the story is that my initial plan was to buy a complete-in-box copy of the North American release, which of course is known as EarthBound. 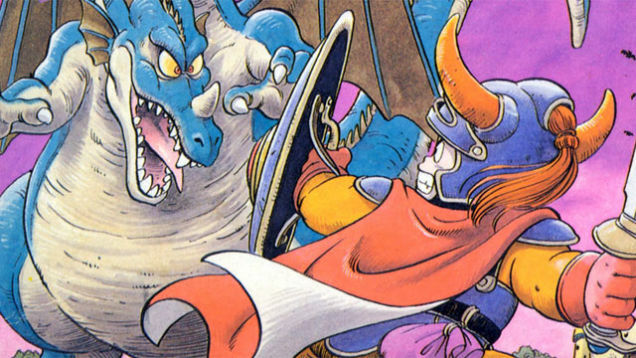 In the end, though, setting aside $300 or more for such a purchase was a bit too much for me to swallow, so I put my dreams of owning some form of this classic RPG on the back burner and turned my attention to other titles that would be far easier to obtain. 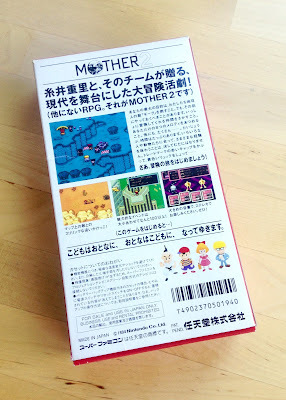 I returned to this quest a month or so ago after I came across (while perusing eBay, naturally) the copy of Mother 2 that can be seen in the snapshots shared throughout this post. 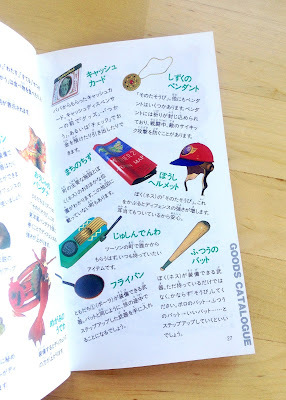 That was mainly due to the fact this particular copy was cheaper than most of the ones that make their way onto the auction site these days, but it also was due to me figuring I've learned enough Japanese by now to stumble my way through Shigesato Itoi's eclectic adventure in its native language. Anyway, enough about that. The stars of this post are the lovely box, cartridge and instruction manual that make up the entire Mother 2 package. 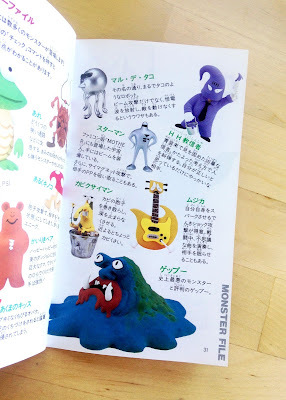 Personally, I'm not sure which element I love the most--the outer box, with its iconic logo, or the inside of the aforementioned manual, which includes some of the most wonderful clay models you're likely to come across in the gaming world. 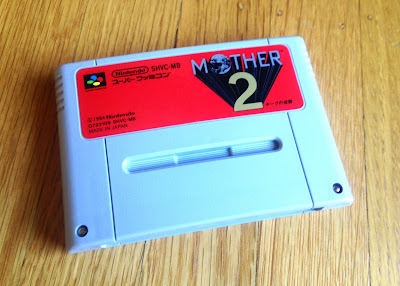 Mother 2's cart label (below) is pretty awesome, too, of course. Sadly, it'll probably be a while before I stick this cartridge into an actual SNES or Super Famicom and give it a go. After all, I don't own either of those consoles at the moment--or at least I don't have one with me here in Seattle. An old SNES is sitting in a closet in my parents' house back in Madison, Wisconsin, but I won't be able to get my mitts on it until at least Christmas. 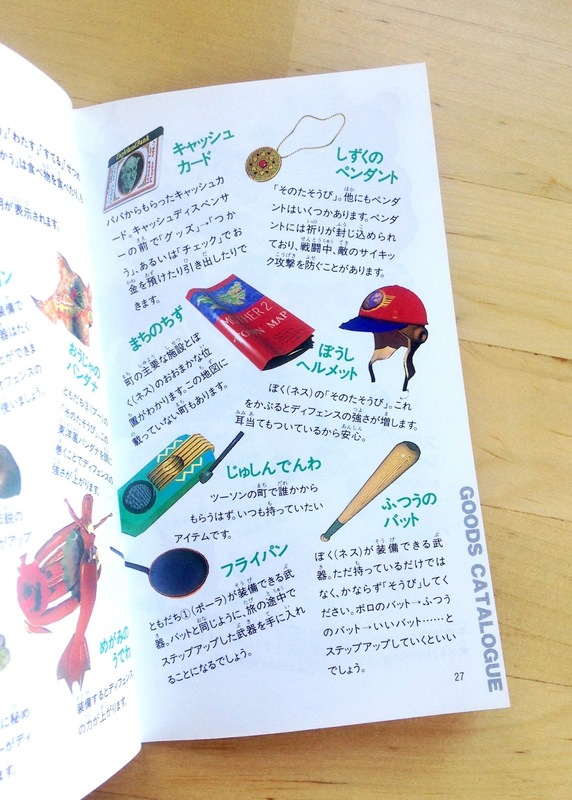 Sure, I could use this as an opportunity to, at long last, pitch in and pick up a Super Famicom Jr.--a system I've wanted for ages--before then, but the reality is I'll probably just wait until the holidays so I can spend that money on some other game-related treasure that catches my eye in the coming months. What all of that said, what do you think of this game's packaging, or what do you think of the game itself? Share all of the lurid details in the comments section below, if you're the sort who's open to such things.